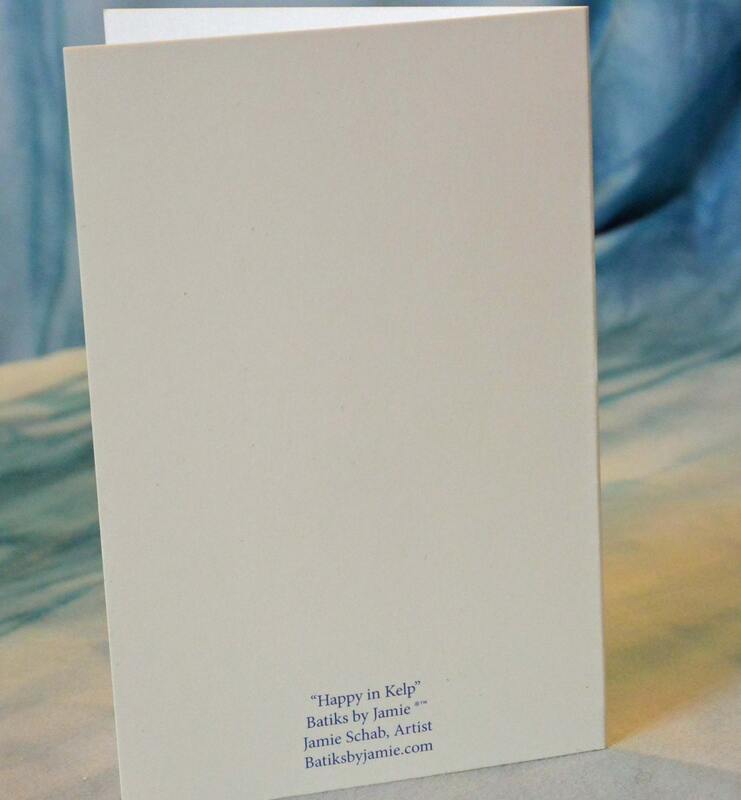 Blank white inside for you to personalize any way you like, each card comes with white envelope. 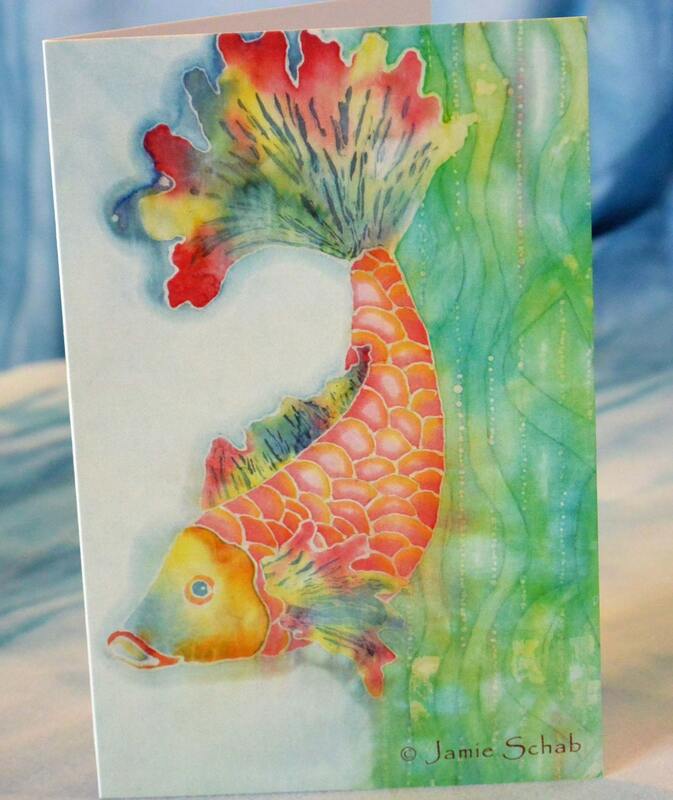 Batik is a textile art that utilizes wax as a resist on fabric, then applying dye to the fabric. 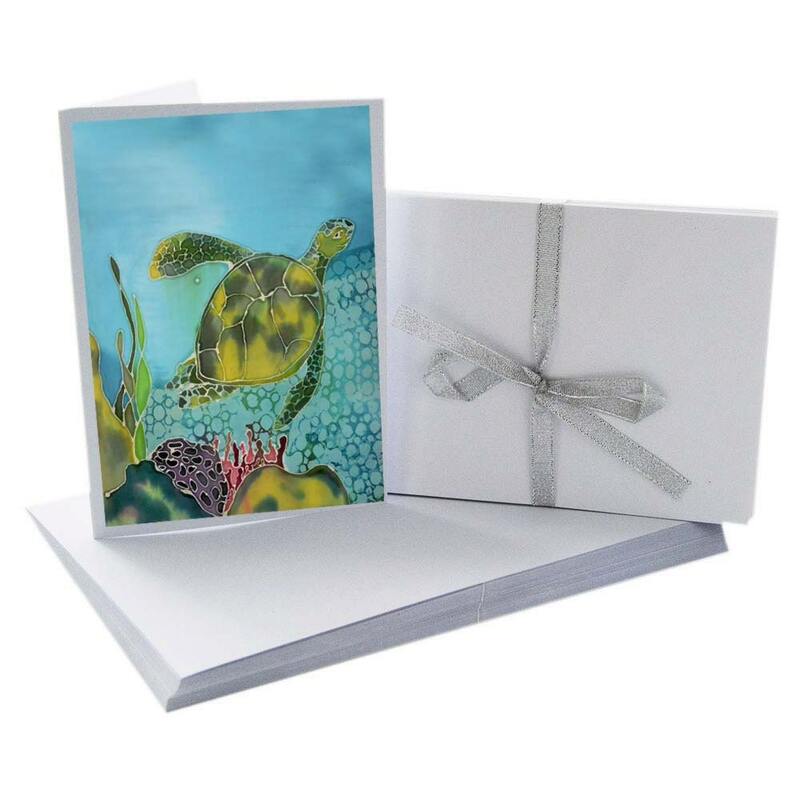 Order 4 or more greeting cards and receive a free bookmark with an original batik print on it! !